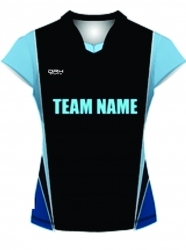 At, DRH Sports, we are offering high quality volleyball jersey which are fully sublimated and composed of breathable, light fabrics to ensure you feel comfortable while playing. 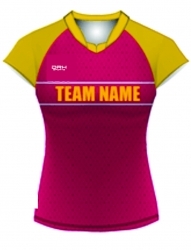 These give your team a unique look so that they can stand out from others. 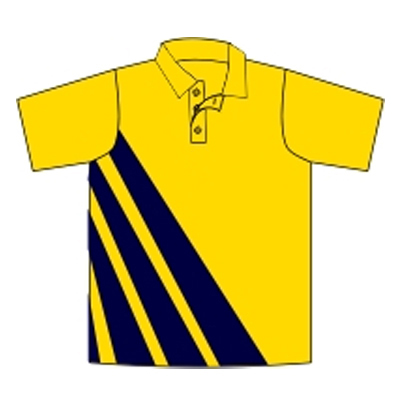 100% polyester Coolmax / Mesh / Eyesbird / Interlock Fabric is available. Available sizes are MEN’S – LADIES – UNISEX. 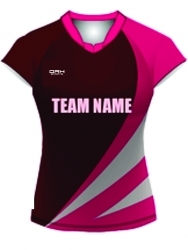 The custom volleyball team jerseys offered by us are available in v neck and round neck. 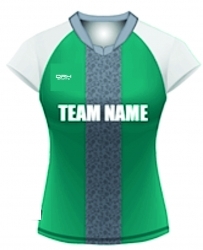 Our exceptional jerseys are available in different shades and styles. 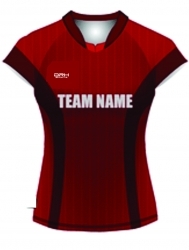 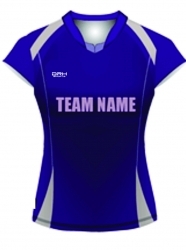 If you have your own team color, then our experts will design sublimated volleyball jersey for you.